AutoMall.com -- Connecting Car Buyers with Local Car Dealers for 20 Years! We currently have 2,961,869New & Used Cars for Sale! Good credit or bad credit, we can help you find low rate financing through hundreds of lenders all from the comfort of your own home! 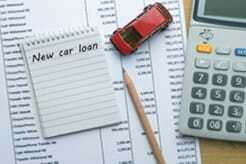 We have Loan Calculators to help you find the right car, truck or SUV that fits your budget. Did you know your Credit Score affects what you can afford? Have credit problems? Credit Repair (1-888-586-6224) for help. Leverage The Internet's Original AutoMall™ and take advantage of our nationwide network of lenders for good/bad credit car loans. 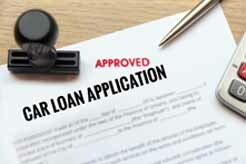 Get pre-approved with our secure loan application before visiting the dealer.